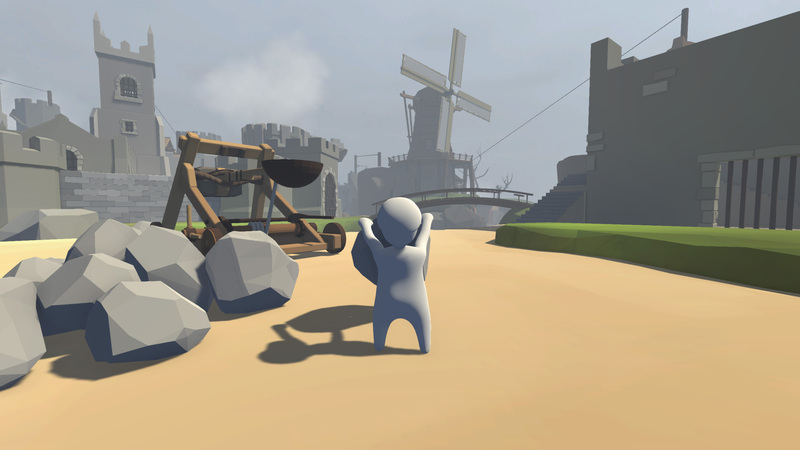 Human: Fall Flat will be optimised for gameplay on touch and the team wants to ensure the experience is as intuitive as other platforms when playing on a touchscreen. The other versions of the game even got online support. Hopefully, we learn whether the mobile version will have this closer to release. There is no price point mentioned right now either but you can safely assume a premium release that is much cheaper than the other console versions. As of now, there is no time frame for this port. It is in development at Codeglue who handled the mobile version of Terraria. The announcement mentions “smartphones and tablets" and “mobile" but it is safe to assume it will be for iOS and Android with iPad support obviously. There is no word on controller support right now for those who want to know as well. Have you played Human: Fall Flat before or will this be your first time getting into the bizarre and hilarious world?